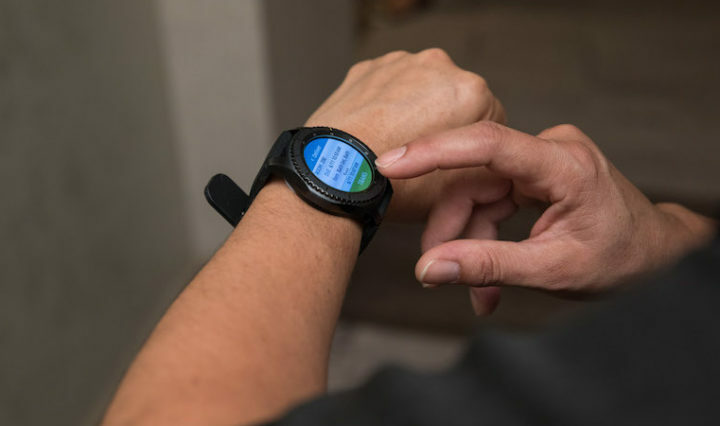 Are Wrist-Worn Wearables the Future of Computer-Aided Dispatch? 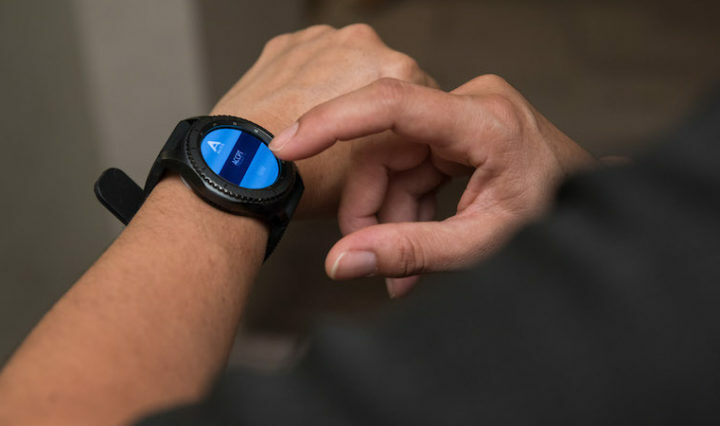 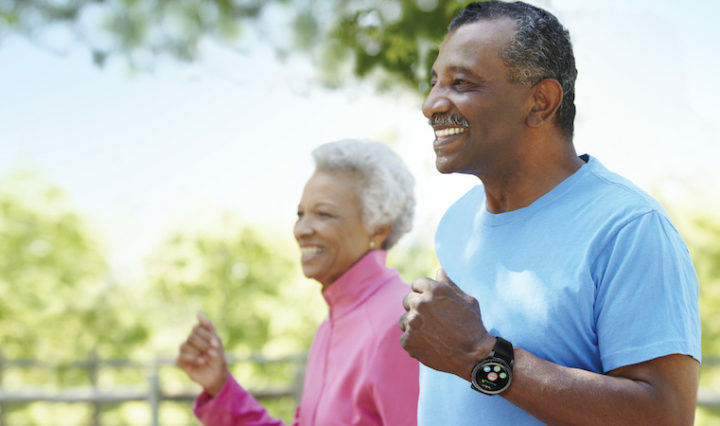 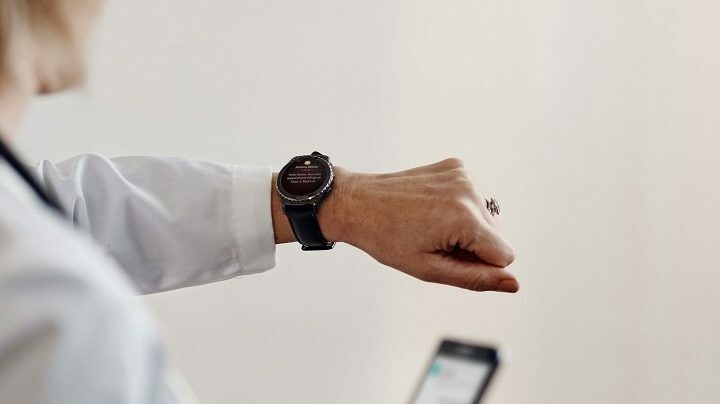 Wearables are granting officers an unprecedented level of connectivity. 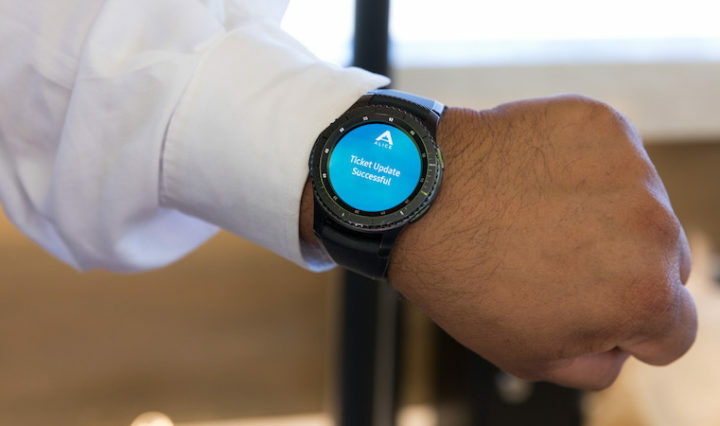 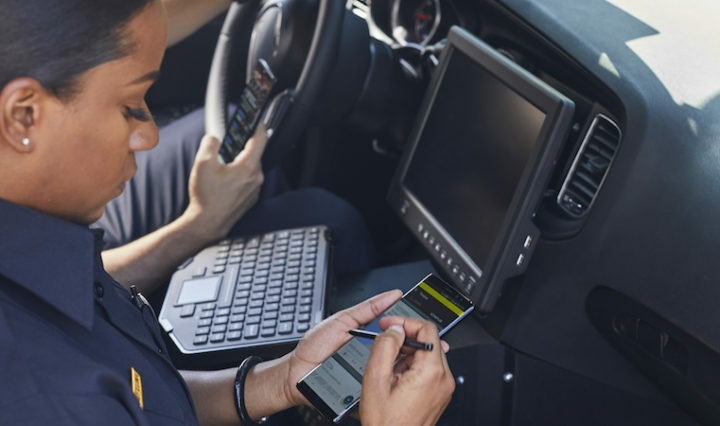 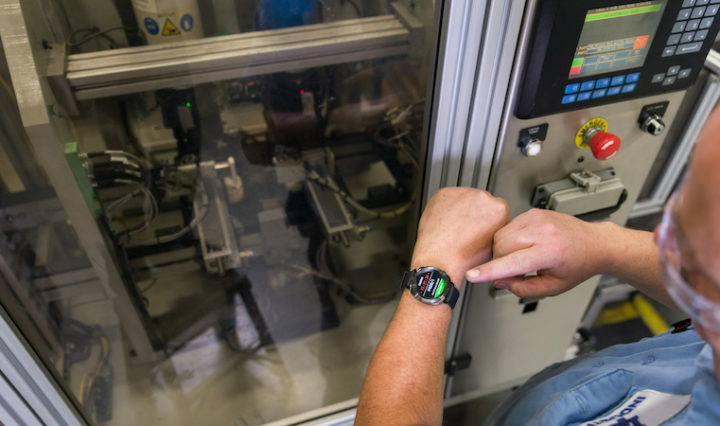 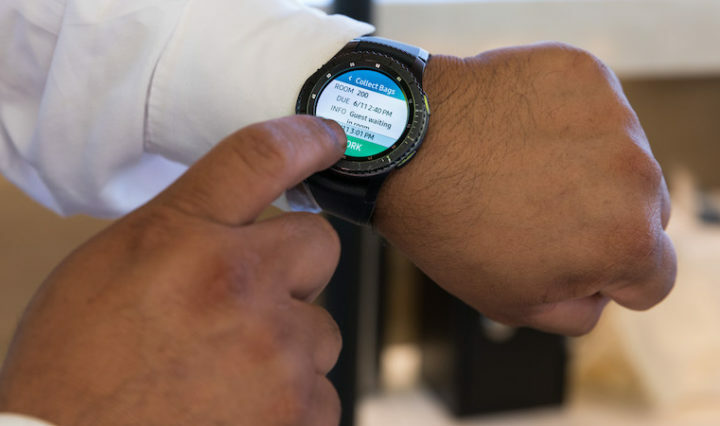 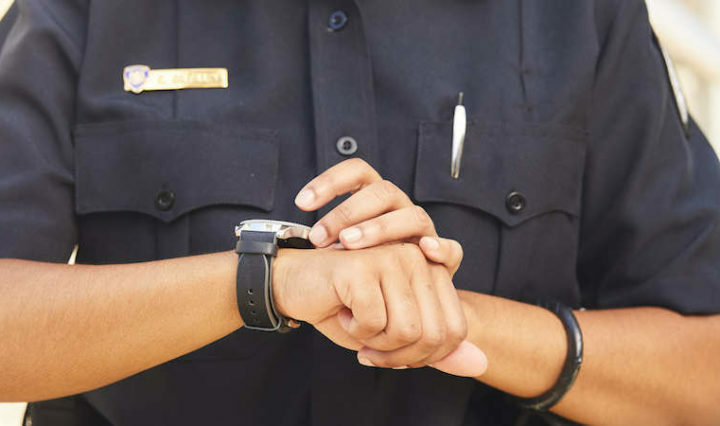 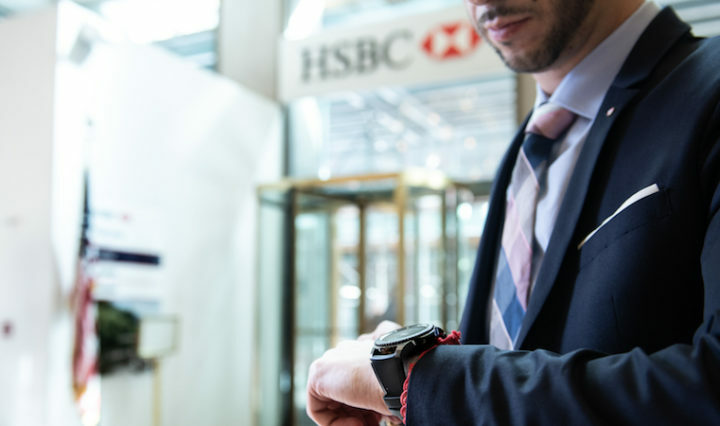 Learn how smartwatches are transforming police officer operations.Continue readingAre Wrist-Worn Wearables the Future of Computer-Aided Dispatch?